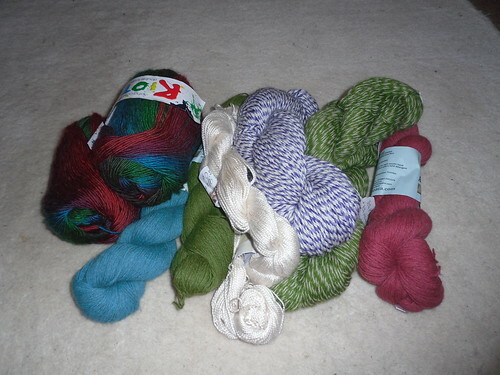 On the way to North Devon, we stopped in at Coldharbour Mill, who were having a yarn sale. Ooops! Since holiday we’ve been scrabbling around getting washing done, working and preparing for a trip into hospital. Yes, that time is here…I’m off there today in fact. Am I nervous? No. I think terrified is a better description! 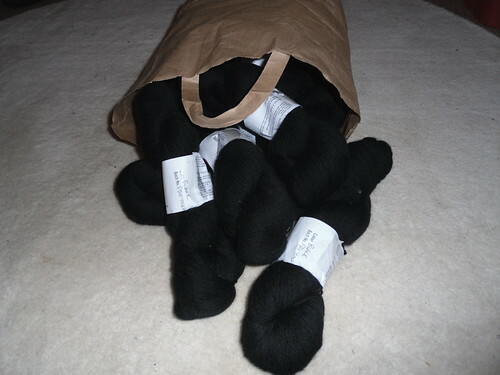 This entry was posted on October 14, 2010 at 8:51 am and is filed under Health, Holiday, knitting. You can follow any responses to this entry through the RSS 2.0 feed. You can leave a response, or trackback from your own site. Lots of luck. I hope you are fighting fit again very soon.